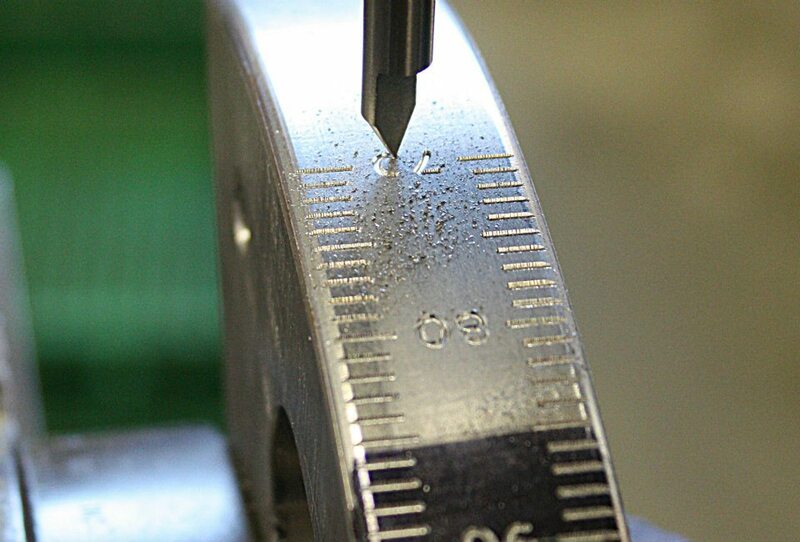 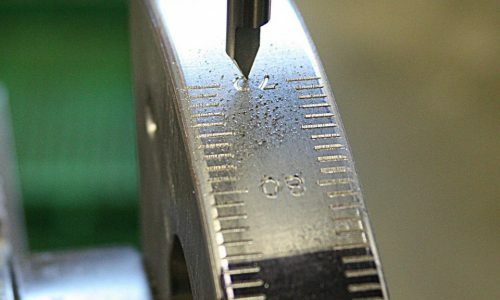 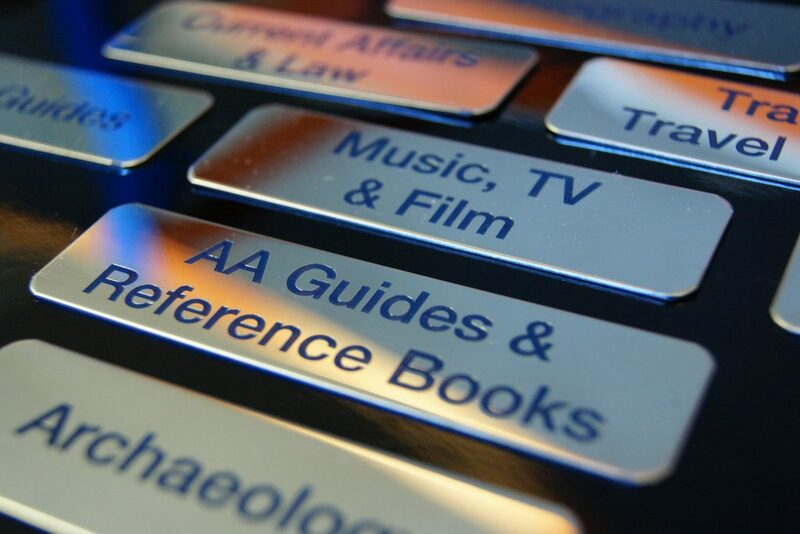 At P.J Drew (Engravers) Ltd, we specialise in providing a high quality engraving service to all of our customers. 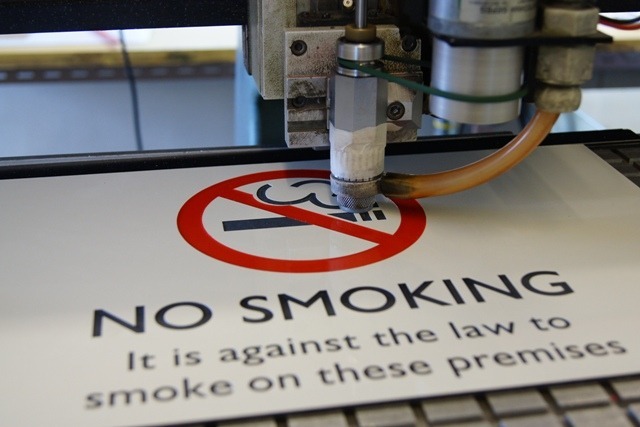 With over 50 years of experience in engraving and sign making, our company has provided high quality engraved products for many high profile companies and organisations such as the Ministry of Defence. 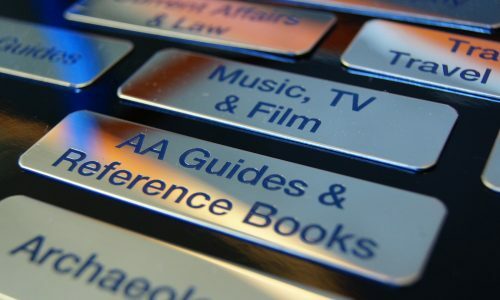 We have also engraved a variety of products for the industrial, commercial and private sectors. 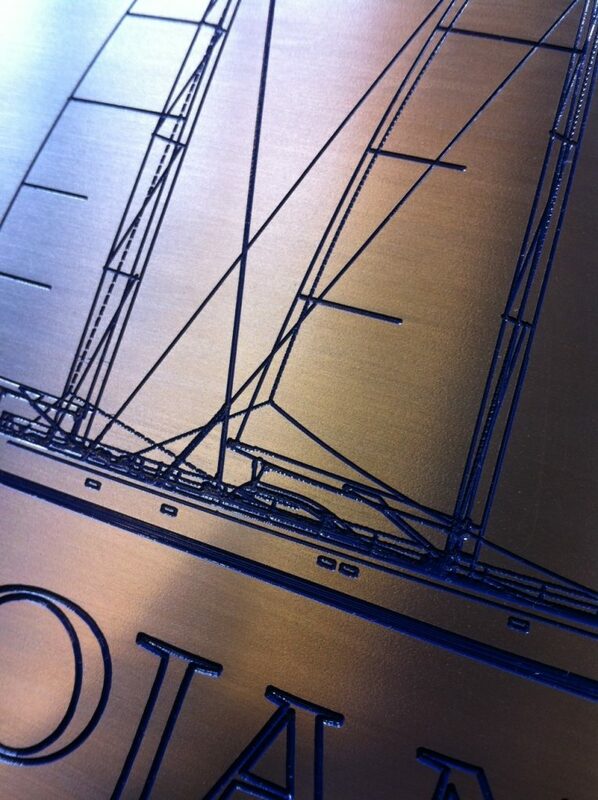 If you require the best engraving Southampton has to offer, P.J Drew (Engravers) Ltd is the company to choose. 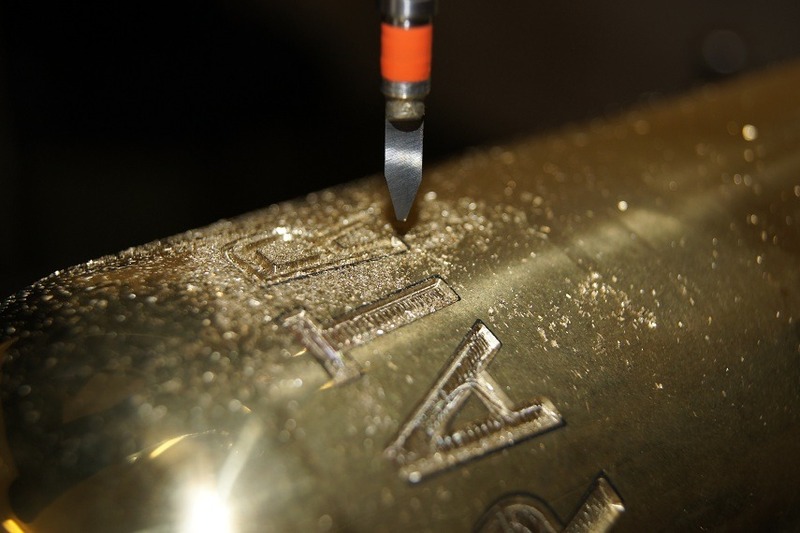 We are happy to engrave your free issue items according to your drawings so that they have that magnificent personalised touch. 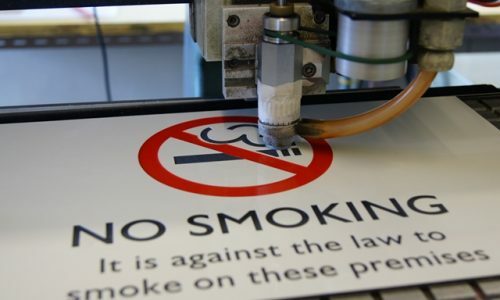 Additionally, we are able to produce cut-out lettering and logos according to specifications of your business and can produce this from a large range of materials. 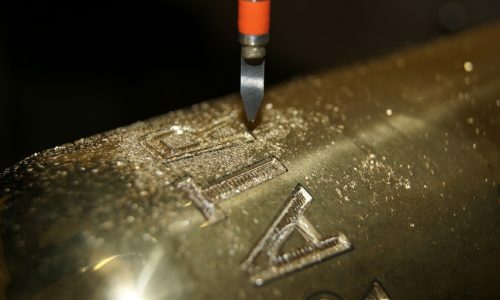 Examples of our engraving work can be found on our gallery page, please click here for examples of our previous work. 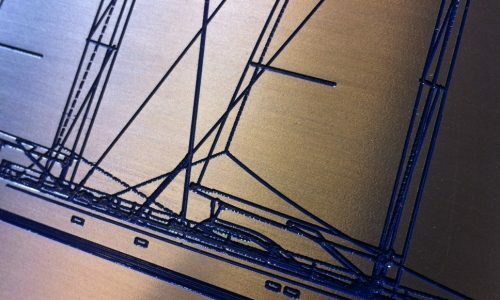 If you would like a high quality and professional engraving service, choose P.J Drew (Engravers) Ltd today for the best engraving service in Southampton and the U.K.